Have you ever wanted to expand your business but didn’t know how? Are you tired of staying extra late in your office to make a few extra sales calls or follow a few more leads? SpeedPro has a solution for you! Vehicle advertising is the perfect way to inform people about your business without directly approaching them. Our car wraps allow you to reach a large audience in a short amount of time, increasing the number of impressions you create overall. Whether you’re going for a permanent or temporary advertising look, we can produce the designs you need to maximize your brand. Stop by SpeedPro Imaging Solutions if your business resides in or around Amherst. We’ll discuss your business and brand before we begin creating the custom design you need for your vehicle. 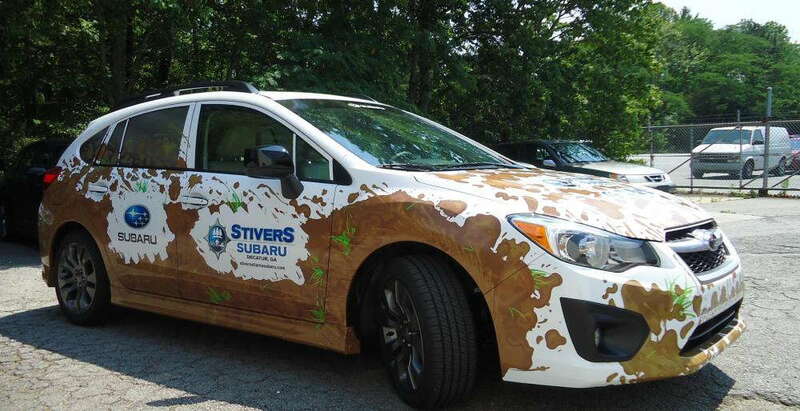 An important factor in our custom vehicle wraps is your reason for wanting the advertising and how long you intend to wear it. This information will be discussed in our one-on-one consultation, so be prepared to cover the specifics! 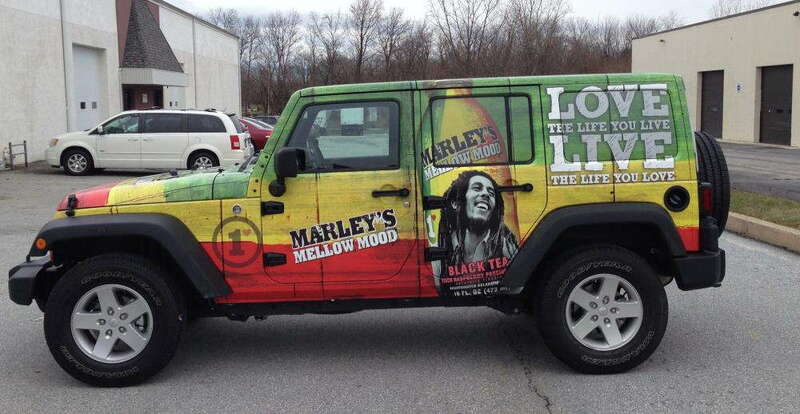 A full vehicle wrap will provide you with the most coverage for your branding needs. You can wrap your graphics around your roof, front hood, back bumper, windows and side doors. Our printing technologies allow us to print in vivid and crisp colors for maximum eye-catching attention. Partial vehicle wraps are much the same as full wraps except for the amount of coverage they provide. A partial wrap may cover only the side doors of your car or the front hood and rear bumper. 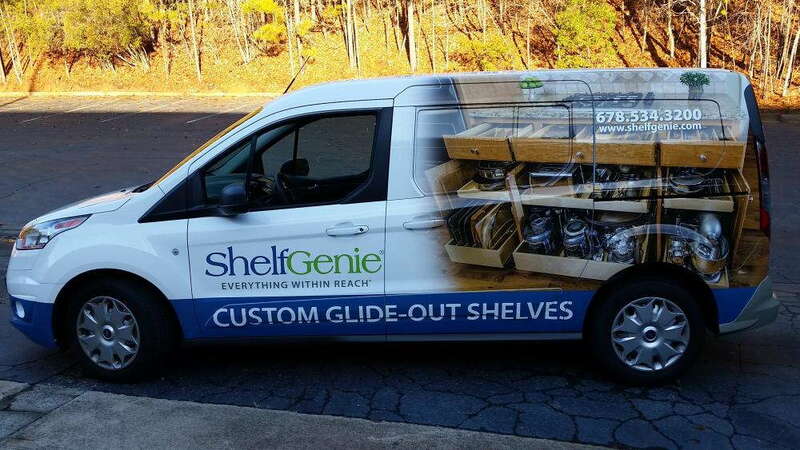 If you like the idea of vehicle advertising but are unsure about how much coverage you want, you can also choose options such as window graphics or vinyl lettering. Vinyl lettering will allow you to display text on your car however big or small you want. This specialized typography can go over your windows or along your car side panels. Choosing a font that matches your business and brand will further heighten your ability to grab people’s attention as they drive by! We use vinyl material for our wraps, ensuring the best quality for color and durability. The adhesives we pair with our vinyl can be adjusted to your needs. For example, we can mix and match a full vehicle wrap with a lower-strength adhesive to make it more temporary or supply a strong adhesive with partial wraps to make them last up to six or seven years. No matter what you need for your brand, we’ll find a solution that works! So how would you like a car makeover? Our skilled team knows how to make colors and graphics pop, whether you’re zooming down the highway or stuck in mile-long traffic. Call us today to set up your consultation!